I've just munched my way through a bag of Tesco's Root Vegetable (parsnip, sweet potato and beetroot) crisps. Delicious! King cheese and onion, or Tayto cheese and onion. The rest? Meh. I was in Scotmid at Tollcross recently too. Probably cost you 4 pounds and 50 pences now. Unfortunately don't seemed to be stocked in shops we frequent up here. If anyone knows where I can get them it would be appreciated. Ready Salted Chipsticks, loved them, don't know why they stopped making them. Some fine choices contained within this thread. Just wanted to throw American Cheeseburger flavoured Quarterbacks into the mix. Very hard to come by. Salt and vinegar mini chips, then savoury straws(cheese). But anything salt and vinegar. Tudor Pickled onion, Gammon, or Spring onion. Farmfoods not only have '8 for 6' multipacks of Tangy Toms for a quid... but do 2 multipacks for £1.80. Not really crisps but SO TASTY. 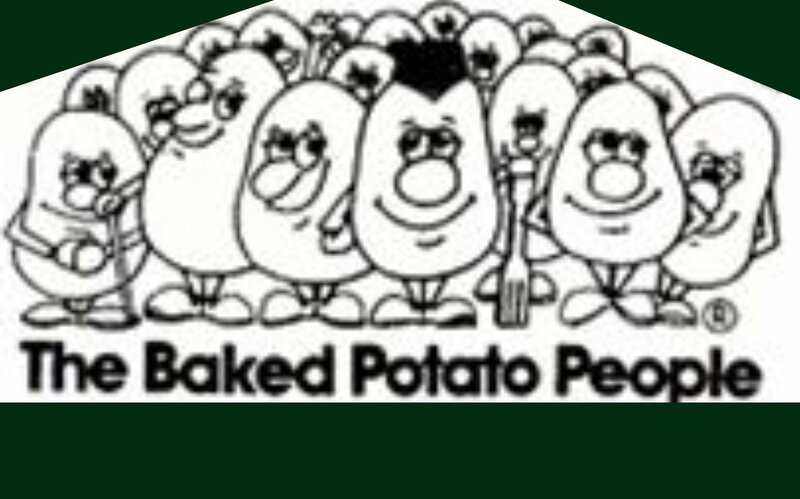 This guy ken’s his tatties!!! I see some trolls are out to ruin this thread by posting names of products that are obviously not crisps. Monster munch, quavers, space invaders. Mods, ban these people please, if they can't understand crisps, what hope is there. Corn snacks are not crisps. They are, they are merely not "potato chips"
They're brilliant, the strongest salt and vinegar crisps I've ever had, enough to make your mouth pucker! Great for a salt fix with a hangover too. My favourite crisps are Sensations Thai sweet chilli sauce. I refuse to eat any UK based crisps that advertise themselves as “chips”though! 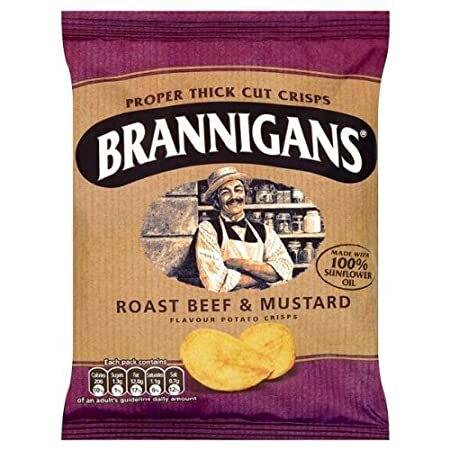 Another vote for Brannigans Roast Beef and Mustard. As an off topic aside it is a great pity Brannigans Beer Nuts were discontinued some time back - best salted peanuts. I also enjoy classic plain ready salted, the best I think being Pipers. Walkers' reinvention or rebranding of Smiths "SaltnShake" are also decent - especially if you leave out or go easy on the salt. I was thinking of beer nuts Francis. They were excellent. As were the original salt and vinegar peanuts. They had a coating not unlike dry roasted peanuts but then changed to the minging things they are now. 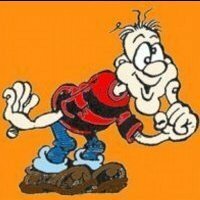 Luckily I’m on the way to the boozer with no plans to eat anything of substance save some savoury snacks. Will report back later unless I’m too pished to type. Seeing as this thread seems to be about crisps and other snacks I tried something new today which I loved: Curried grass hoppers and some salt and vinegar crickets. I would actually choose the crickets over salt and vinegar crisps from now on. I ate a daddy long legs once. It was minging. Just been told it wasn’t this particular flavour (same make though) that the bloater recommended. I was therefore doing her an injustice. She’s a lump of lard instead. 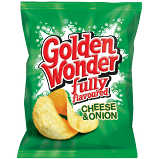 Im partial to a Worcester Sauce French Fry but my favourites are a toss up between Squares and Golden Wonder Cheese and Onion. Both truly outstanding. Huh, you'll be complaining about Pringles next! These are my favourite at the moment, there Wasabi flavour is good too. These have always been one of my favourites. 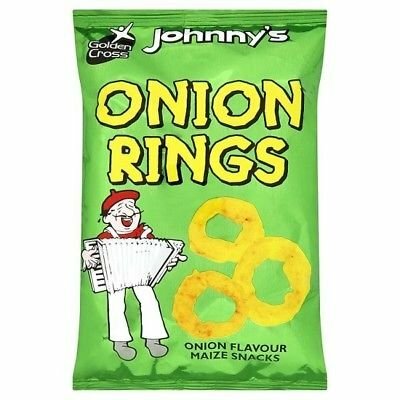 They were the best around imo, but something was changed, they don’t seem to be as thick as they used to be and therefore not quite as good. A 'complimenting Hibs' type post, imho. Tayto Cheese & Onion are indeed the king of crisps. Mackie’s Salt & Vinegar a close second. Was in Asda today for the weekly "big shop" and it was only when I got to the check out I realised that half my goods were different kinds of crisps. Damn you Kickback for leading me astray! Oh no, although not a standard bag of crisps, they are still crisps. You’ll never hear me say anything complimentary about that half baked bunch. By the way, I sent that email of complaint we were talking about. Not heard back from them yet, will let you know when/if I do. Good man, got to keep on top of them, or standards will slip. 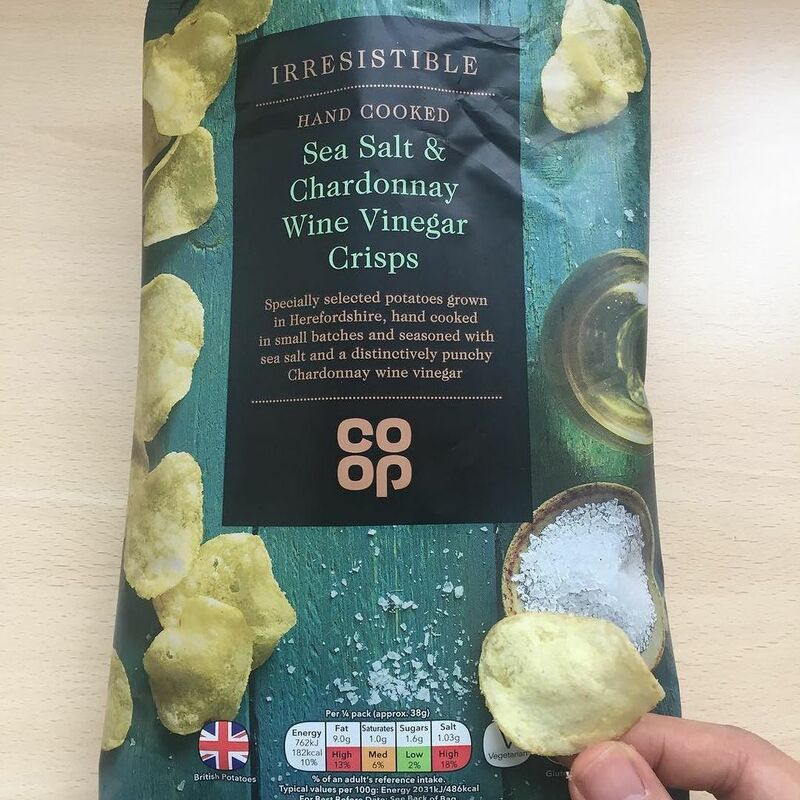 A crisp is a cut of potato, get yer shite like Monster Munch in the bin. Changing tack. Vegemite on toast is fair dinkum. I won’t let it rest Gabriel, rest assured.